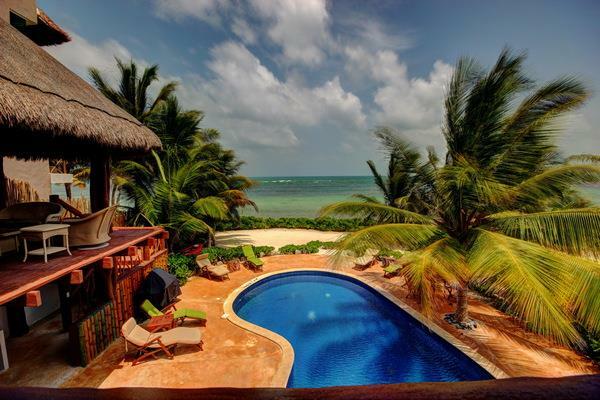 Imagine calling this home...A rare opportunity to own one of the most distinctive homes in the Riviera Maya. Enjoy 5-Star resort amenities just minutes from Akumal. 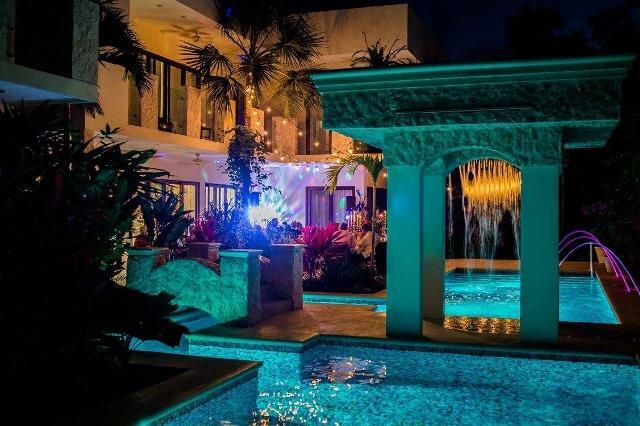 This breathtaking and magnificent villa is situated on three lots at one of the most spectacular beachfront locations in the Riviera Maya. A distinctive, one-of-a-kind home where visions and dreams have become a reality. This luxurious beach front Villa on Tankah Bay enjoys spectacular 180 degree ocean views! One is drawn to the tranquil bay through towering windows upon entering this magnificent home. 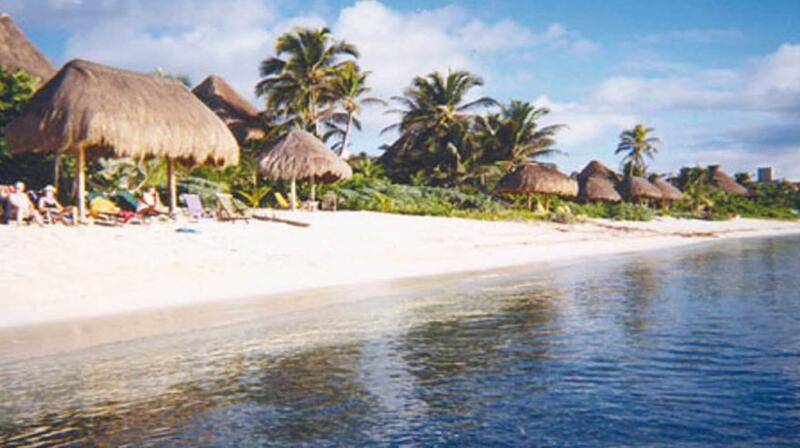 Right on the tranquil beach of Tankah and warm turquiose waters that are great for snorkeling. 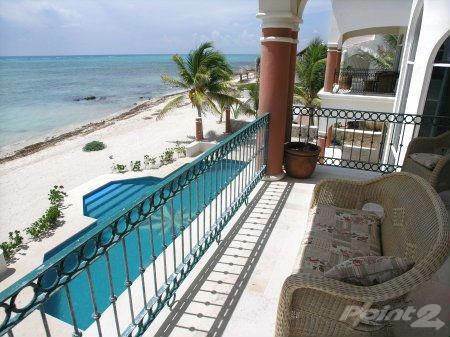 A private community and peaceful location in the midst of the Riviera Maya. 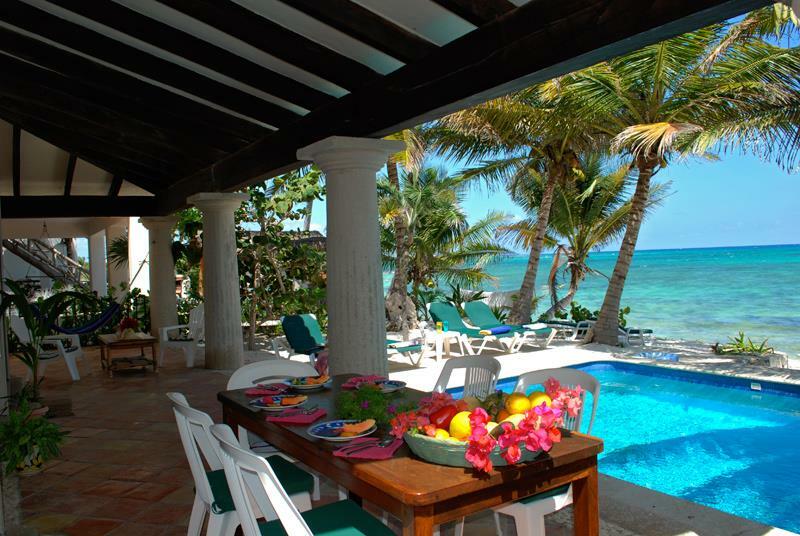 A spectacular ocean front Villa on the white sandy beach of Akumal Sur. 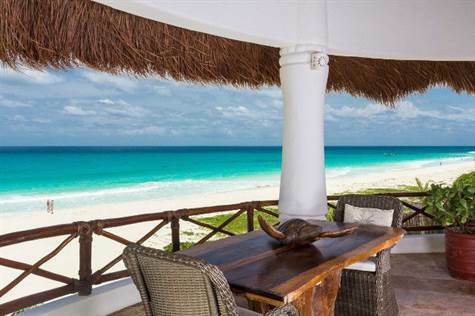 This breathtaking beach home in front of the turquoise waters of the Mexican Caribbean is what movies are made of. This dream beach front home has everything you need in order to enjoy the tropics! 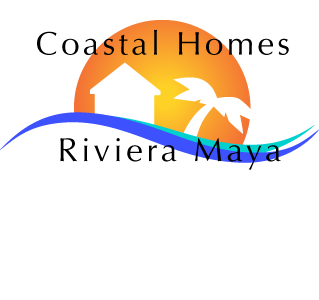 Located in a peaceful beach front community only 15 to 20 minutes from the international airport in Cancun.